No matter what Peter Thiel, the co-founder of Paypal, might think, the European startup ecosystem is thriving. Indeed, the last decade has seen companies like Klarna, Spotify and Improbable prove that innovative enterprises can flourish on the continent. And there may be plenty more to come as investors are bringing in more cash to help businesses scale. 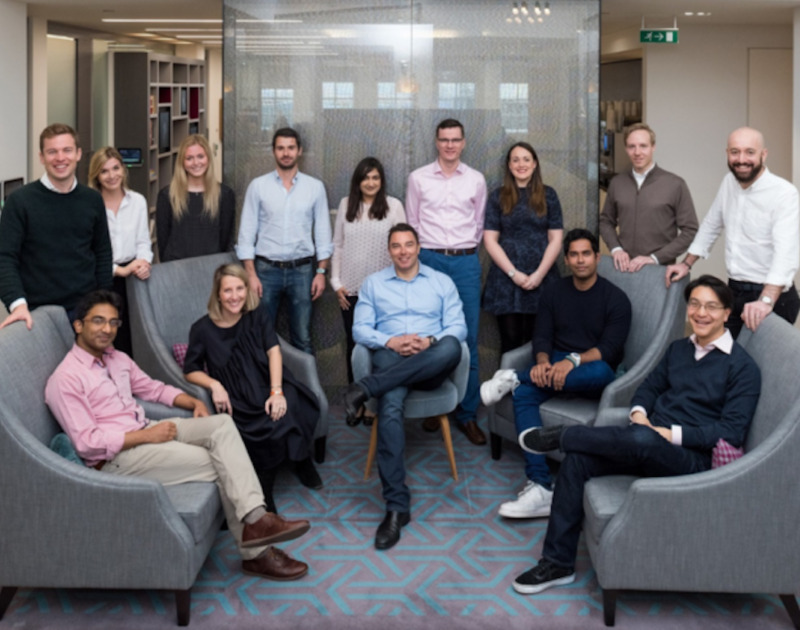 The latest to do so is Eight Roads Ventures, the VC fund, which has just announced a new $375m fund to invest in between 15 and 20 fast-growing European and Israeli technology scaleups. The firm has previously supported scaleups like AppsFlyer, Compte Nickel, InnoGames and Neo4j. Now, with its third fund, the investor is particularly interested in finding promising enterprises in the consumer, fintech and healthcare sectors. If selected by the fund, these startups can get help to scale by receiving an average investment of between $10m and $30m for supporting matters such as geographical expansion and sales development. While there are already several successful scaleups in Europe, the Eight Roads Ventures’ $375m blessing may see more pop up in the neighbourhood.